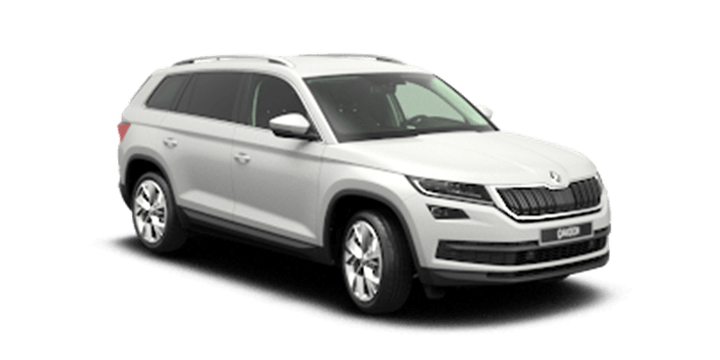 As you local Skoda dealer, we’re always interested to learn about new Skoda models. This includes production and concept cars that are sketched and perhaps built to show at motor shows. 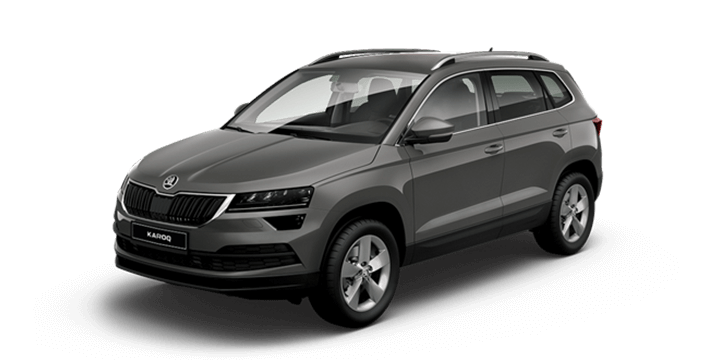 Many of Skoda’s latest models have features that we first saw in concept cars, so even if they don’t make it into full production, they are a useful way to see what your favourite Czech car maker is up to behind the scenes. The previous Vision E concept was warmly received, so let’s take a closer look at these new sketches. The sketches of the new Vision IV concept have been revealed as a teaser ahead of the Geneva Motor Show reveal. This is an all electric (EV) SUV style coupe that’s part of a push from Skoda to present over ten fully EV models by the end of 2022 at the latest. A pair of design sketches were released, and this is a “concept study” for a future release. 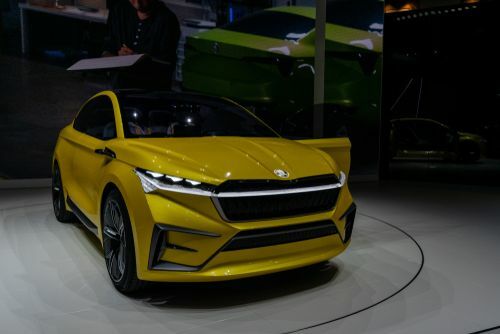 The Skoda Vision IV is a four door crossover coupe that will feature the latest Volkswagen Group MEB platform architecture. Some of the key features that have been confirmed are: side cameras instead of wing mirrors, an LED light strip, LED “crystalline tail lights and 22” aerodynamically optimised wheels. 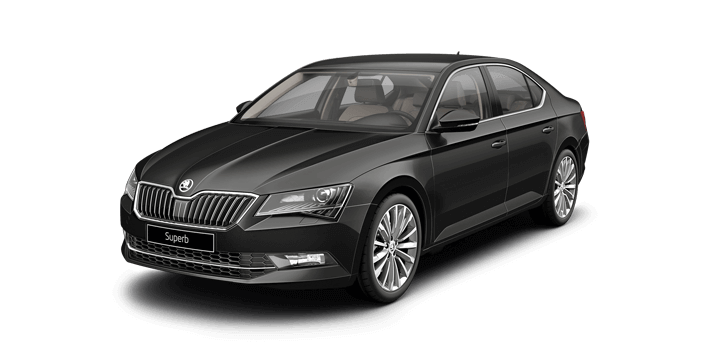 The front fascia has the LED light strip spanning the entire width, and the headlights are joined at the upper grille section. 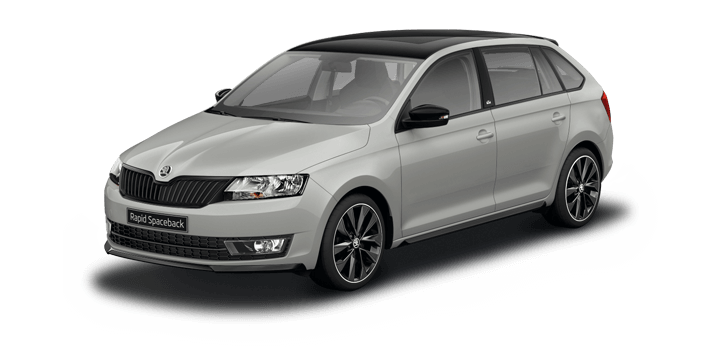 The wing mounted cameras resemble shark fins, and the rear tail light structure changes the current Skoda C-shape design significantly. 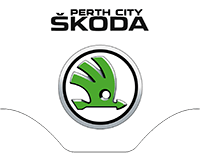 The Skoda signature script is placed on the tailgate instead of the traditional arrowhead logo that we’re used to and the new rear lighting strip is set in the rear bumper. The Vision IV concept that’s going to the Geneva Motor Show is a further refinement on the first two versions of the Vision E crossover coupe that we saw last year. This gives us a much clearer look at what a MEB platform production car would look like. At the moment we have no idea about the powertrain options, the Vision E predecessor had a dual start up motor that generated 225 kW of power combined and a range of almost 500 km on a single charge. 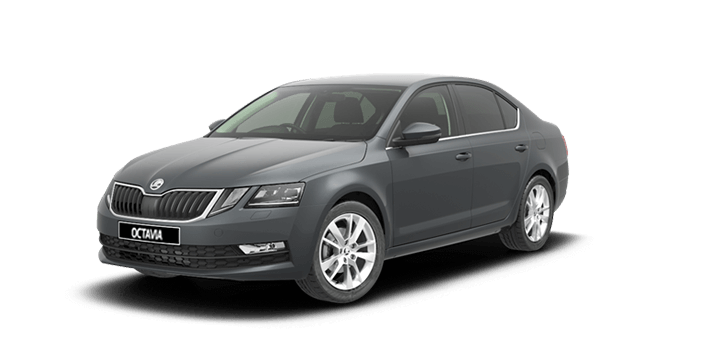 Skoda HQ has confirmed that they will be launching a Superb hybrid later this year. Another exciting release will be the Citigo micro hatch; this is an all-electric rebadged VW Up! 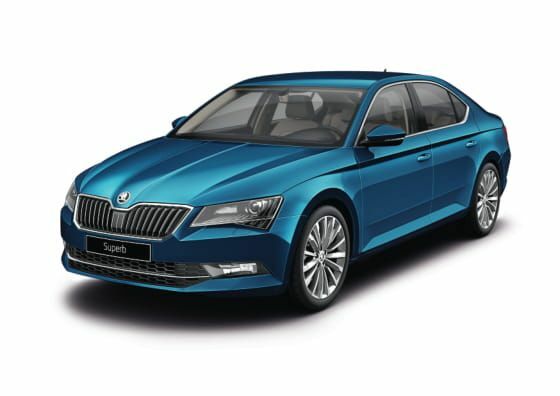 Sometime in 2020, Skoda will be putting the Superb underpinned by the MEB platform into full production, and they want over ten EV models on the market by the latter half of 2022. 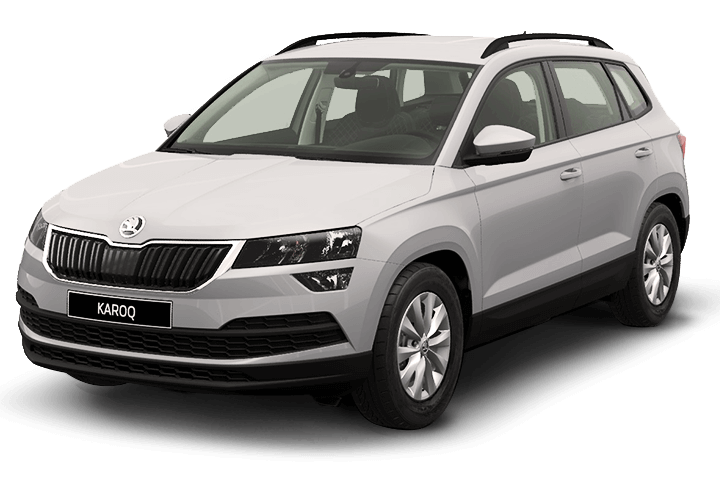 Skoda Australia is in discussion over this electrified car rollout, and at the moment it’s not clear if the Superb plug-in variant will be available here. 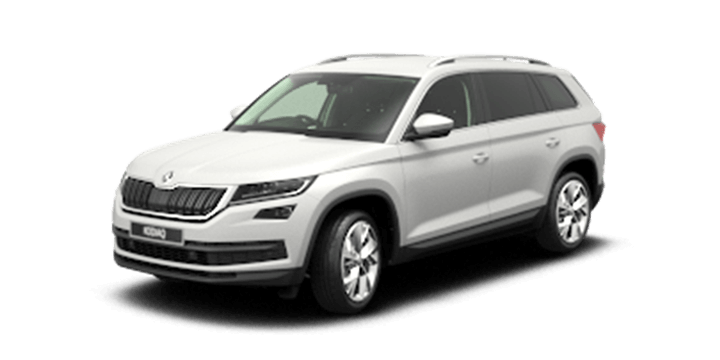 If you’re interested in new Skoda models, get in touch with us here at Skoda Perth, and we will be happy to arrange a no obligation test drive for you.